Are you in need of unique, handmade holiday gifts? I've got you covered. Over at my Etsy shop, I'm selling greeting cards, 2018 calendars and original watercolors for the art lover on your gift list. 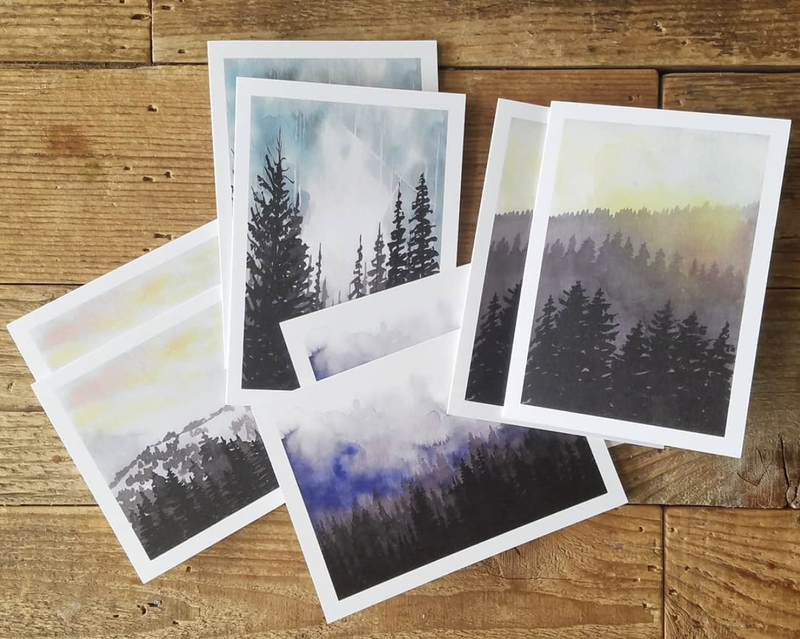 Whether you need holiday cards, thank you notes, hostess gifts or a present for that person who is impossible to buy for, my Etsy shop can help.